Karen McDonnell has been appointed assistant vice president and chief human resources officer for Kennesaw State University, effective today. McDonnell will oversee all aspects of human resources strategy and administration for the more than 7,000 Kennesaw State faculty members, staff and student workers. She will be responsible for HR units handling hiring, compensation, benefits, policies and procedures, and employee information, training and data services. McDonnell will report to Julie Peterson, the University’s chief business officer. McDonnell earned a bachelor’s degree in healthcare administration from Stonehill College, and according to the press release, is working on her master’s degree. The resume on McDonnell’s LinkedIn page lists a number of positions in human resources, beginning in 1990. 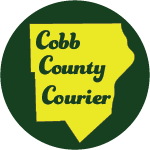 Her most recent role was Senior Vice President for Human Resources at PruittHealth. She also previously worked at Children’s Healthcare of Atlanta and Piedmont Healthcare. 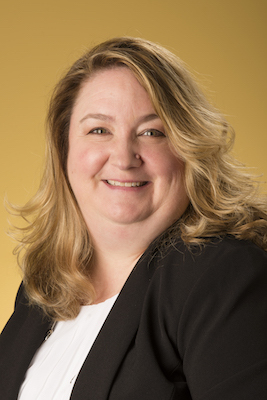 Be the first to comment on "Kennesaw State University appoints Karen McDonnell assistant VP and Chief HR officer"